The plethoric collection of games on Android is perhaps the most exciting thing any savvy gamer can have. The collection has gone beyond the conventional action and racing games that were once played by people. Today, users demand sophisticated features and realistic physics in games which propelled Android towards unimaginable advancements. The platform has become a smartphone droid that packs exciting features and amazing applications for the best user experience. Android games, particularly the racing ones, have undergone tremendous changes to incorporate the most-coveted gaming features. 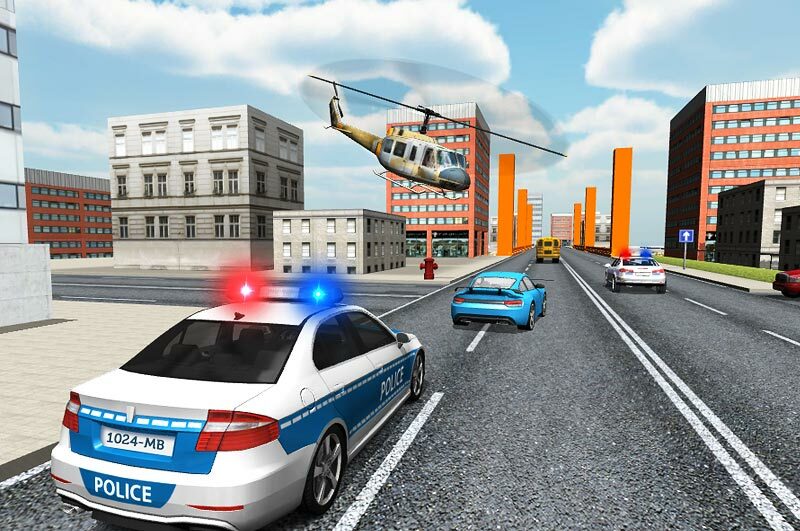 Whether you are playing a car or bike racing game, you are sure to experience a huge difference in interface, type of race and other related aspects. As such, Android’s gaming platform never fails to satisfy gamers who are always looking for experiential change. Perhaps driving an SUV truck through a mountain road has always been a part of your imagination. But what if this becomes true in the form of an exciting game? 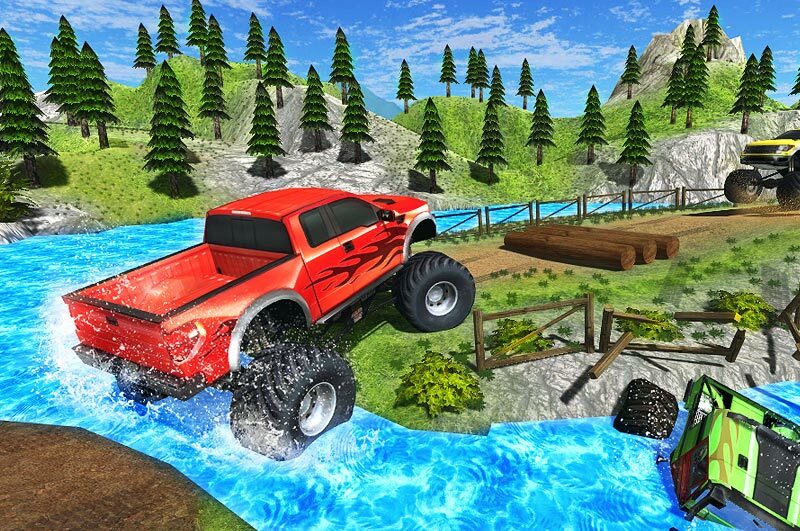 Well, you need to hold your horses till you download the adventurous Offroad Driving Extreme from Google Playstore of your smartphone. If you are a gritty driver in real, you will perhaps fall in love with this game. Offroad Driving Extreme is a notable departure from conventional racing games. An SUV truck replaces the car or bike and perilous mountain roads is what you need to drive on. The game opens with a selection of appealing trucks, most of which are locked till you clear various levels of the game. But you can still start the game with one of the available SUV trucks that turn you into a skilled heavy vehicle driver. 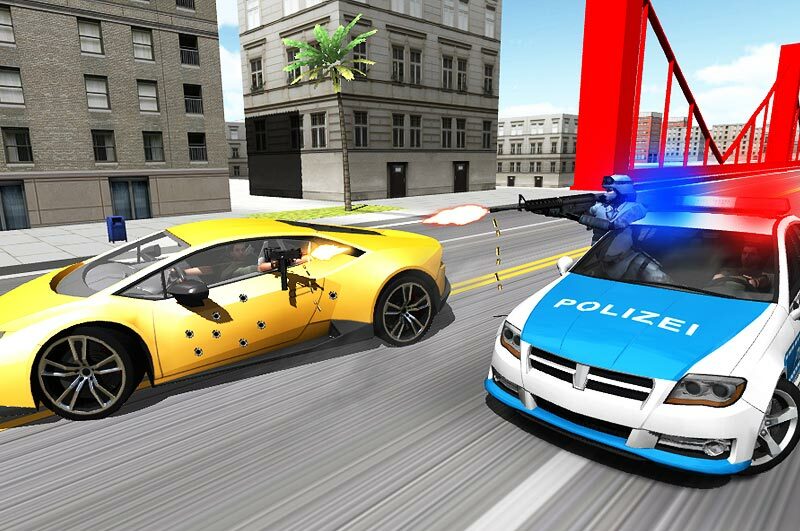 After you select the vehicle, you are given a choice of the game mode. Where do you want to drive? Perhaps through the lush and green mountain landscape because it doesn’t require you to buy anything. As you select the mode, you are set amidst the greenery with a narrow road that you need to navigate. The real challenge comes while driving through the meandering road with steep edges on either side that falls to a water body. You have to ensure that you stay on track and prevent the truck from falling off the cliff and going back to the starting point. The game demands strong focus and agility in making sharp, unexpected turns and maneuvers. The user-friendly controls help you to navigate smoothly. It sounds very exciting, but it is extremely challenging. You can even choose a snowy landscape if you feel you can maneuver the truck on slippery roads. As the road unfolds, obstacles and difficulty levels increase. But you can perfect it eventually. The fun isn’t over here. As you race ahead, you earn points that help you unlock a more powerful and robust vehicle. 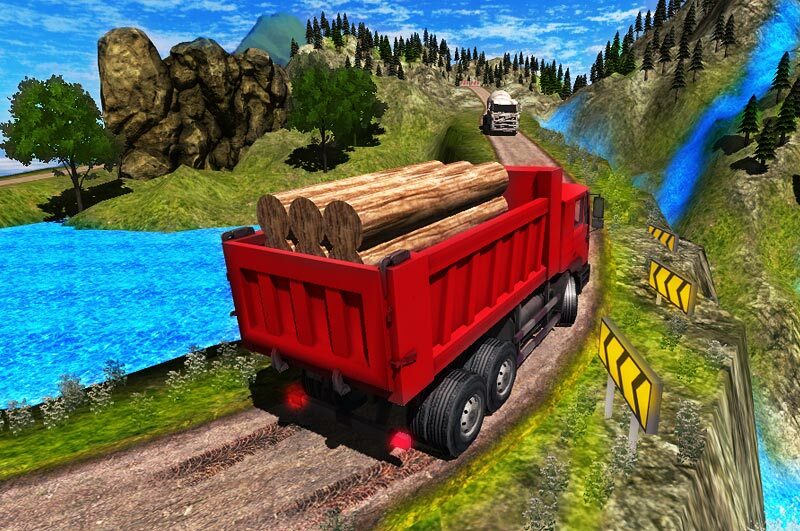 The game puts your driving skills to test as you have to handle heavy vehicles on narrow mountain roads. The view also keeps changing during difficult road sections, thus making it exciting but challenging for gamers. 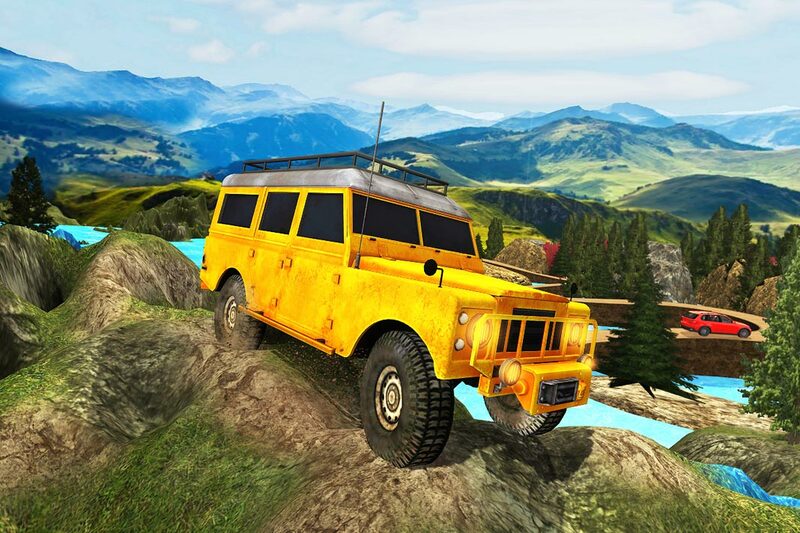 Offroad Driving Extreme puts you in extreme mountain situations where you can test your agility and skills. The lifelike graphics immerse you in the game completely. You may face nail-biting anxiety when the truck tries to go offtrack, but the fun lies there. So what are you waiting for? Download the game from your app store and embark on an adventurous journey through the mountains!